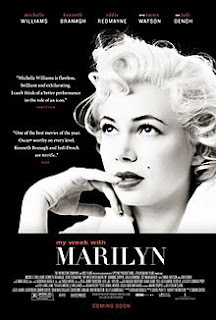 Sydney will get a bit of the Hollywood glam treatment when the premiere screening of 'My Week With Marilyn' opens the 2012 season at St. George OpenAir Cinema on 11 January. The Oscar® buzz has continued on Michelle Williams' due to her impressive portrayal of Marilyn Monroe. 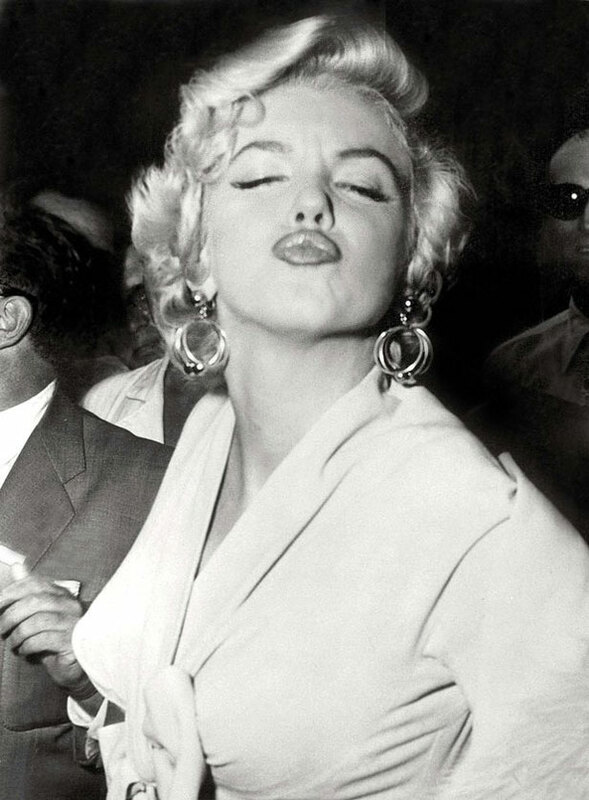 The flick covers matters such as her charm, sexiness, daring, challenges and Monroe's trip to England for 'The Prince and the Showgirl' with Sir Laurence Olivier (Kenneth Branagh). Also announced as features of the 2012 season are preview screenings of THE ARTIST, a gorgeous homage to silent films that proved a sensation at Cannes earlier this year where it was awarded best actor, J. EDGAR directed by Clint Eastwood and starring Leonardo DiCaprio as the FBI’s infamous boss, and GOODBYE, FIRST LOVE a poignant French film which explores our lasting attachment to first love. The 2012 OpenAir program will also include blockbusters such as MONEYBALL, which stars Brad Pitt and Jonah Hill, and the hilarious comedy THE INBETWEENERS MOVIE, which follows on from the edgy UK TV series about the over-imagined sexual ambitions of a group of young males. The 2012 St.George OpenAir Cinema program will feature fourteen premiere or preview screenings, all the major summer releases, and a selection of the year's best indie films. The full program will be announced on Friday 9 December with tickets on sale from 9am on 15 December. Last year more than 30,000 tickets and over a dozen screenings were sold out in the first half hour alone, so be quick. Advance Bookings*: General $30 / concession $28 + booking fee Door Sales*: General $35 / concession $32 *additional costs may apply for special presentations.